When your cleaning and maintenance chores are complete for the spring, be sure to update your HOME INVENTORY. Of course, there are apps for that, but don’t forget to back up your inventory and keep another copy in a safe location, such as a safe deposit box, outside of your home. 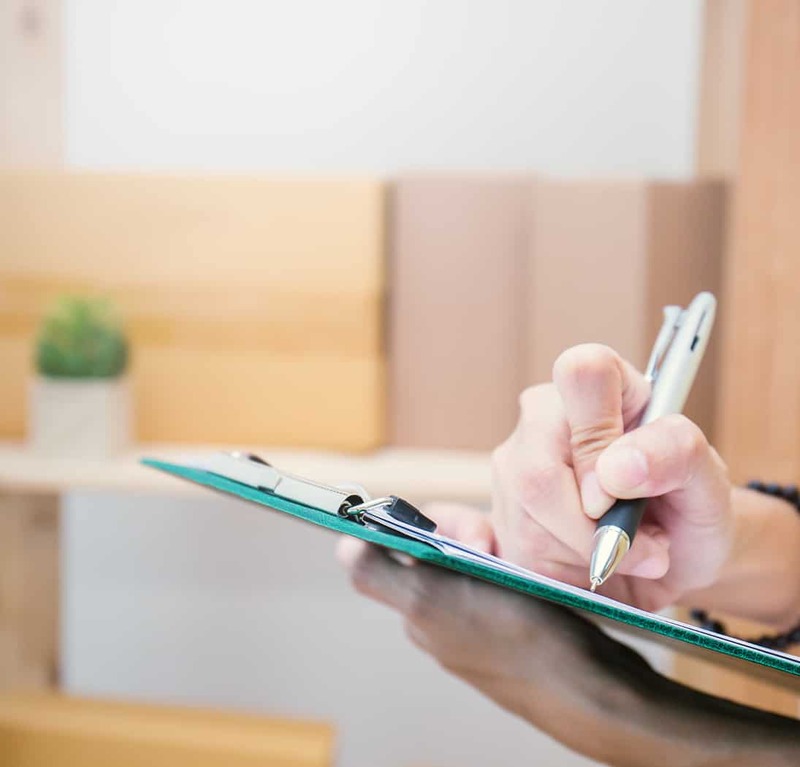 If your home inventory has changed significantly since last year, be sure to consult your insurance agent to discuss if updates are needed for your policy coverages.